The last time I bought a papaya though, it was a rather large one, and I found myself with a good amount of extra fruit, even after using it in smoothies and eating one of the containers of fresh cut papaya as is. 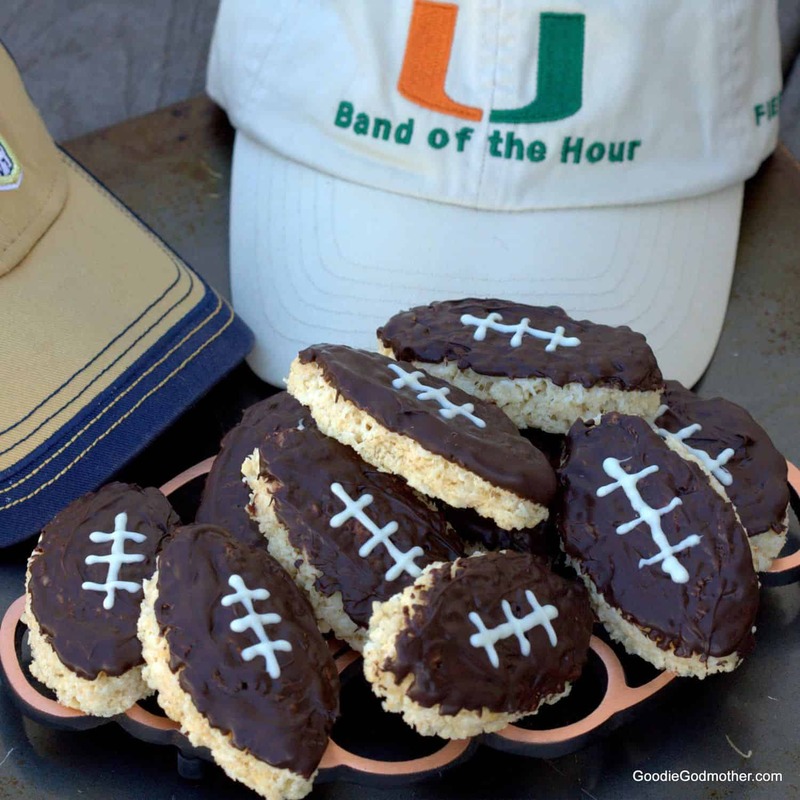 So, I decided I’d do what I do with most things that start out rather good for you, I’d turn it into a dessert. 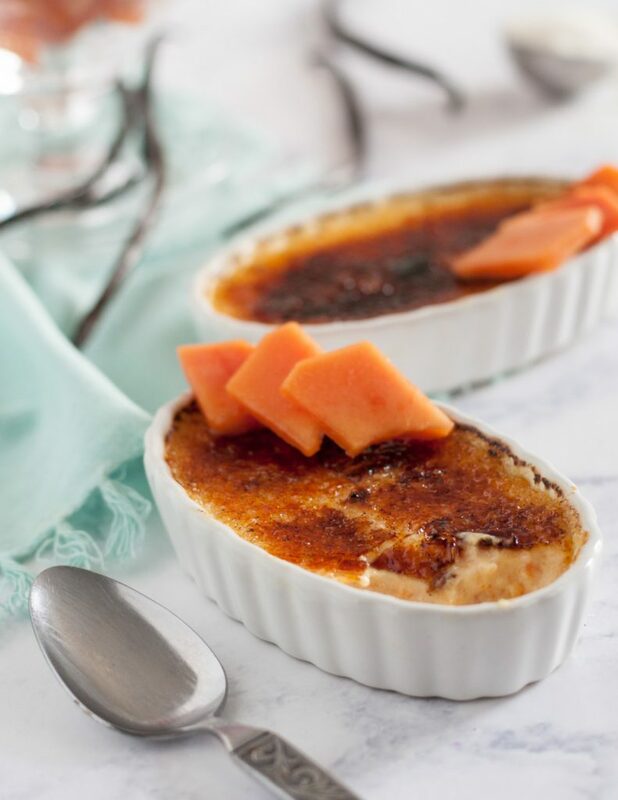 I opted to make papaya creme brulee because I recently rescued my kitchen torch from the back of my spice cabinet, where it occasionally goes to hide. 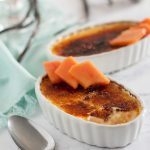 I make creme brulee about twice a year, and summer creme brulee recipes need summer flavors, don’t you think? 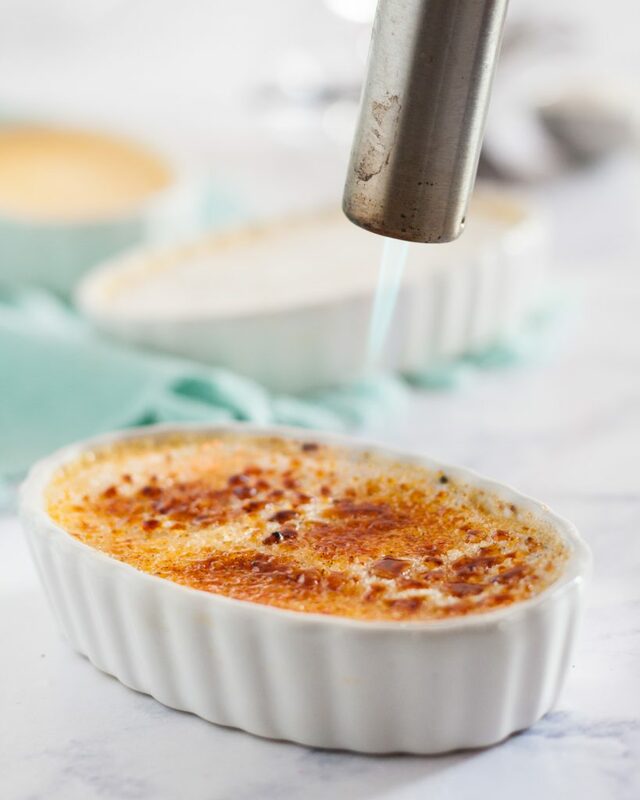 Creme brulee sounds intimidating and labor intensive, but if you’ve ever made homemade pudding, it’s really just about the same process. As a bonus, you end up with extra egg whites to make macarons. 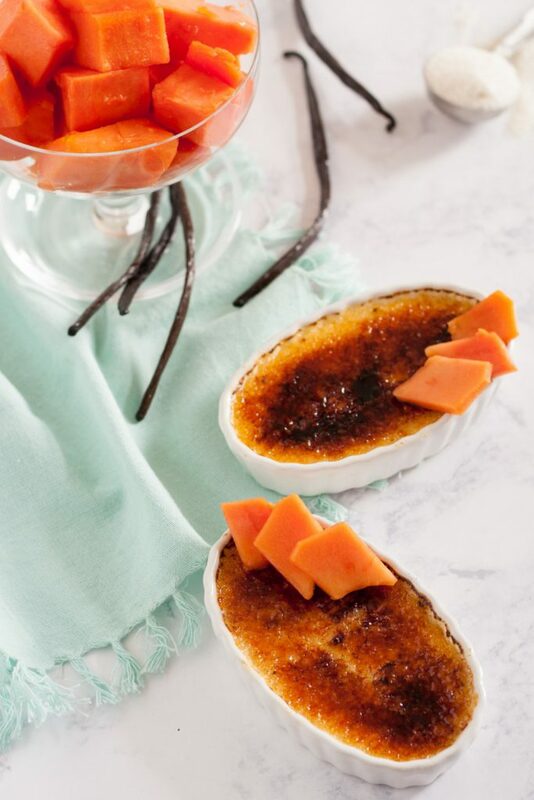 In fact, in terms of make ahead desserts, creme brulee is a great recipe to keep on hand because you should actually make the pudding the day before you plan to serve because a chilled pudding base will result in better burnt sugar crust, and that “crack” when you break the crust is one of the main reasons people love creme brulee so much! Make this in a large pan or several smaller pans like I did, either way works equally well. 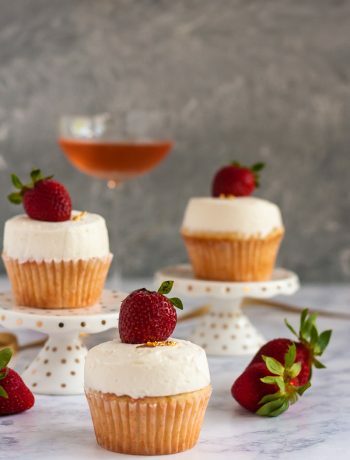 I think individual ramekins are my preference because we can enjoy dessert anytime, and it’s just easier to serve at dinner parties. In a small food processor, pulse together the sugar and vanilla bean seeds until blended. Remove and set aside. Add the fresh papaya to the food processor (or use a blender), and pulse until smooth. Set aside. In a medium mixing bowl (or the bowl of a stand mixer fitted with the whisk attachment), whisk together the egg yolks and sugar until they just start to lighten. Set aside. In a small sauce pan, heat the heavy cream and papaya just until in starts to simmer, then immediately remove from the heat and slowly pour into the egg yolk mixture while whisking constantly! Side note: If for some reason you end up with clumps, just run the custard through a sieve over a bowl. You shouldn't, but it can be hard to keep whisking constantly and pouring the cream in a thin stream if you're working alone and doing this by hand. 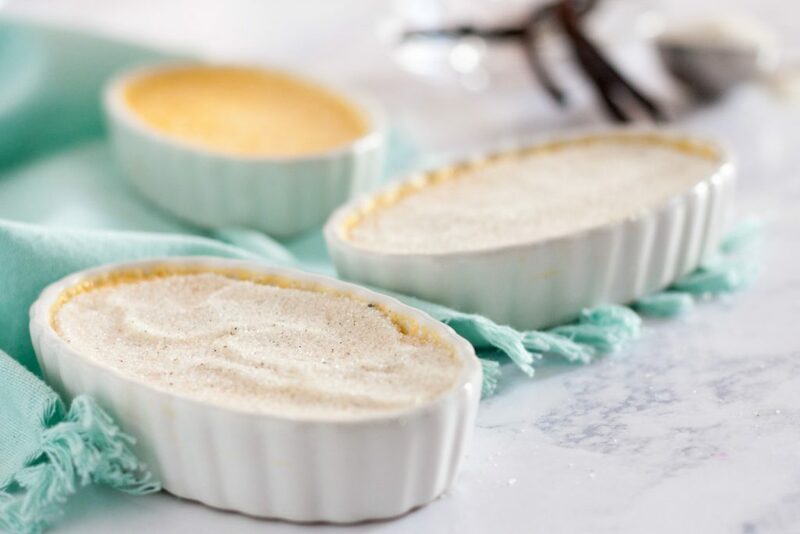 Pour the mixture evenly into 8 ramekins and place the ramekins in a larger rimmed baking sheet or cake pan. Fill the pan with water so it comes halfway up the side of the ramekins. Place the ramekins in the oven and bake until the center of the custard is just set but still jiggles slightly. If you're using shallower, wider ramekins, this will be about 35 minutes. Deeper ramekins take 45-50 minutes, a 9" pie dish will take closer to an hour. Remove from the oven and allow to sit 10 minutes before transferring to a rack to cool. 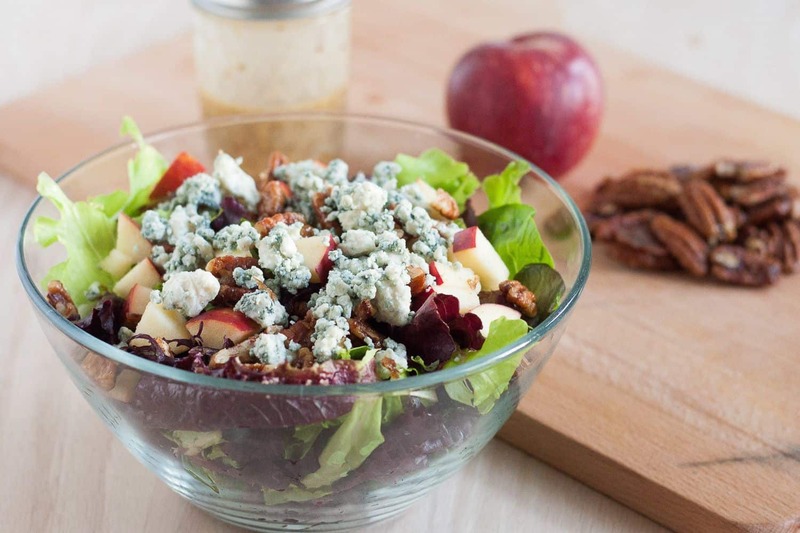 Refrigerate at least 1 hour, and up to 3 days. 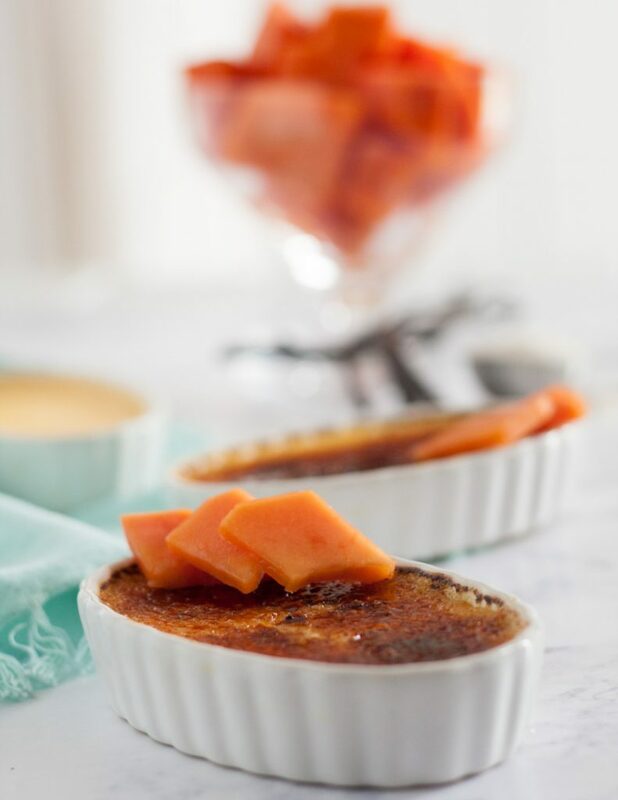 When you are ready to serve, remove the creme brulee from the refrigerator and wait 20 minutes. Sprinkle each evenly with a thin layer of the vanilla bean sugar and use your kitchen torch to caramelize the sugar. If you don't have a kitchen torch, use your oven's broiler, but watch the dishes carefully as they burn easily!